Project Elefont: PAUL FRANK-ART CONTEST -VOTE!!!! 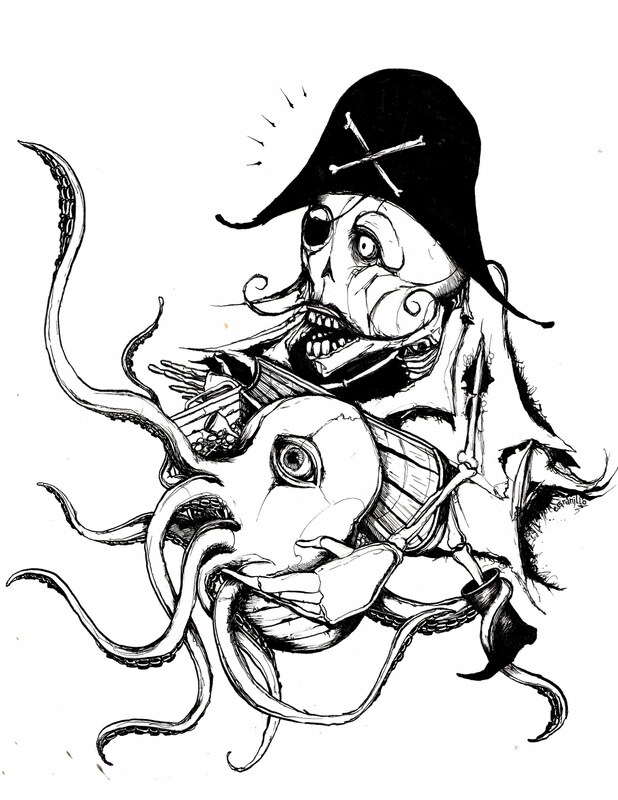 "Pirate Octopus"Submitted by: Chris Granillo Medium: ink on paper. Help Paul Frank Judges pick a winner. Rate all of the designs here VOTE!! !